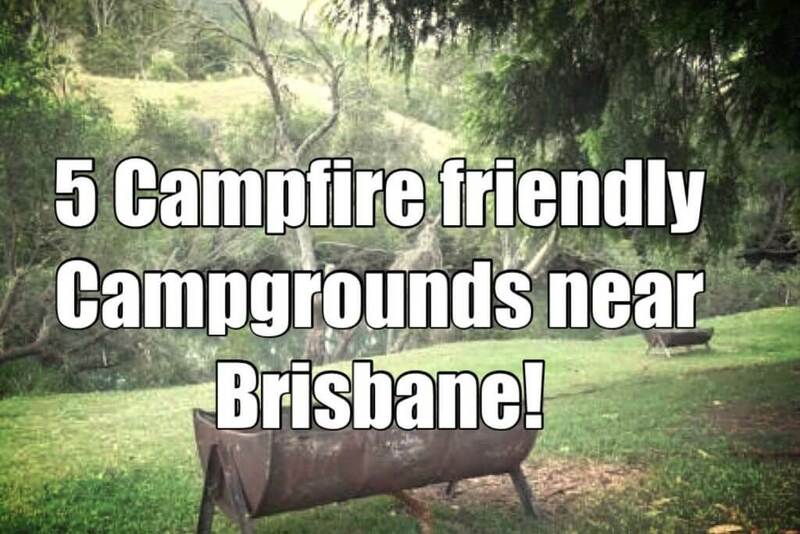 5 Campfire-Friendly Campgrounds Near Brisbane! 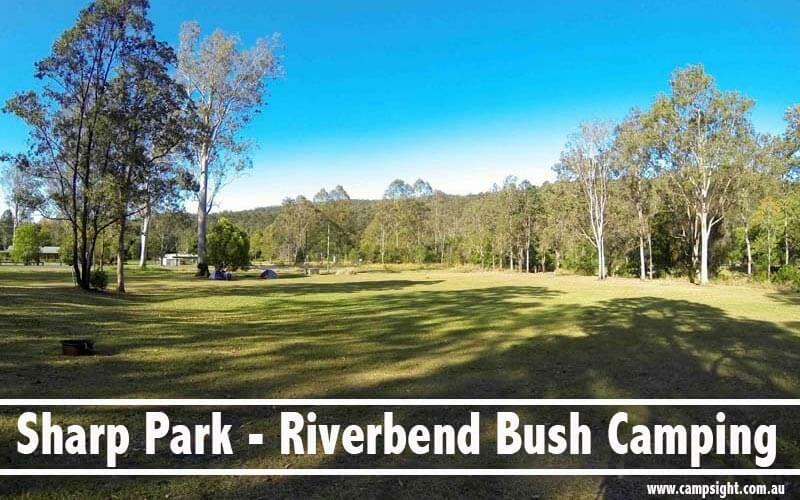 James Sharp Memorial Park is an excellent family campground nestled on the upper reaches of the Coomera River about 35km west of the Gold Coast near the town of Canungra. It boasts large open grassed areas with a few shaded spots around the edge of the park and by the creek. Has plenty of opportunities to relax, swim, fish and even canoe in some parts of the river. Open fires are permitted in designated fireplaces, but you are required to supply your own firewood. Cost: $8 per adult per night and $4 per child per night under 5yrs free, surcharge Christmas and easter blocks. Pay to caretaker on site – no Eftpos. Darlington Park is nature’s perfect bush camping backdrop. 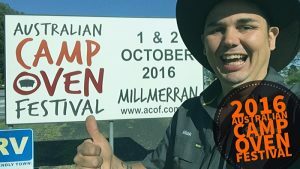 Boarded by the Albert River, this well-grassed camping ground set amongst tall gums this campsite has something for everyone. From nature watching, fishing, swimming and bike riding and if you are into four-wheel driving close by is Duck Creek Road, which offers a great 4×4 experience up to the O’Reilly’s Plateau. 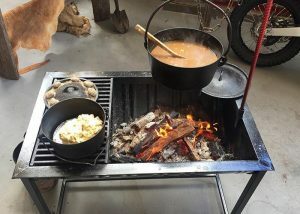 Open fires are permitted in designated fireplaces, and firewood, ice and a few other creature comforts are available for purchase from the caretaker’s kiosk. Adults $8.00 per person per night (16 years and over); Children $4.00 per person per night (5 – 15 years); CHILDREN UNDER 5 FREE!! Adults $10.00 per person per night (16 years and over); Children $5.00 per person per night (5 – 15 years); CHILDREN UNDER 5 FREE!! 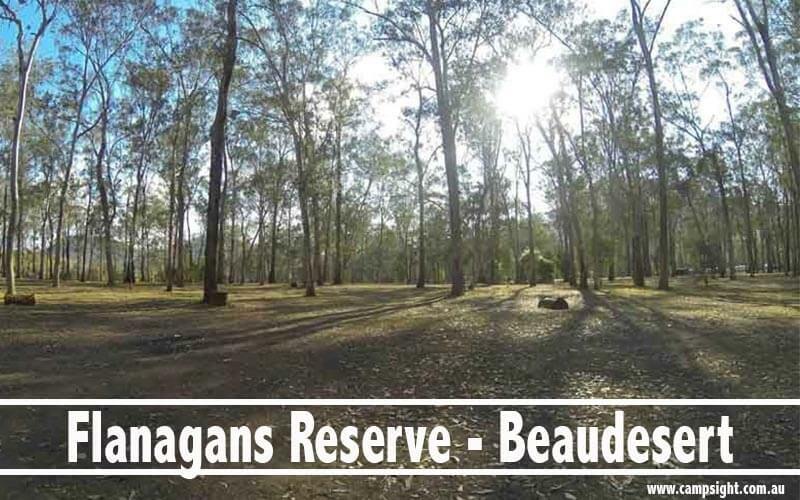 Flanagan Reserve is 12 hectares of bush camping located on the upper reaches of the Logan River. 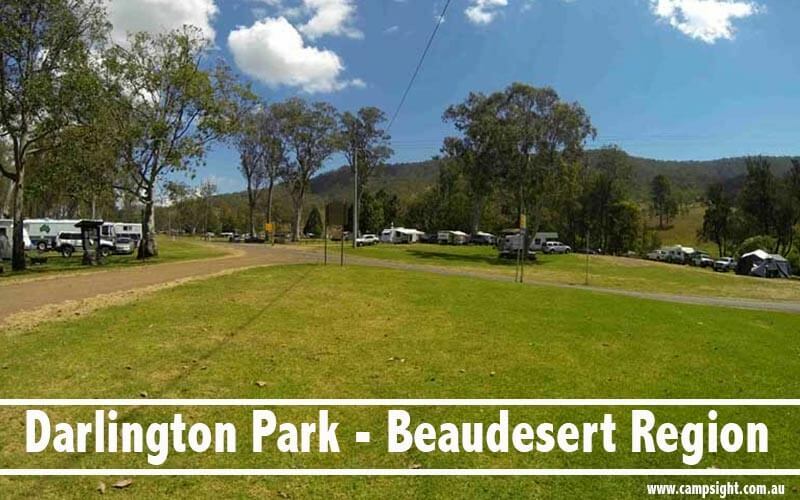 Well, shaded campsites are nestled on the river bank at the foot of Mt Maroon and the World Heritage-listed Mt Barney National Park. There is an abundance of natural wildlife and the site is a great spot for swimming and fishing for the whole family. Essential supplies including firewood can be bought from the caretaker’s kiosk on site. NOTE: The following rates do not apply during Christmas / New Year holidays, long weekends or School Holidays. See further below for specific rates. 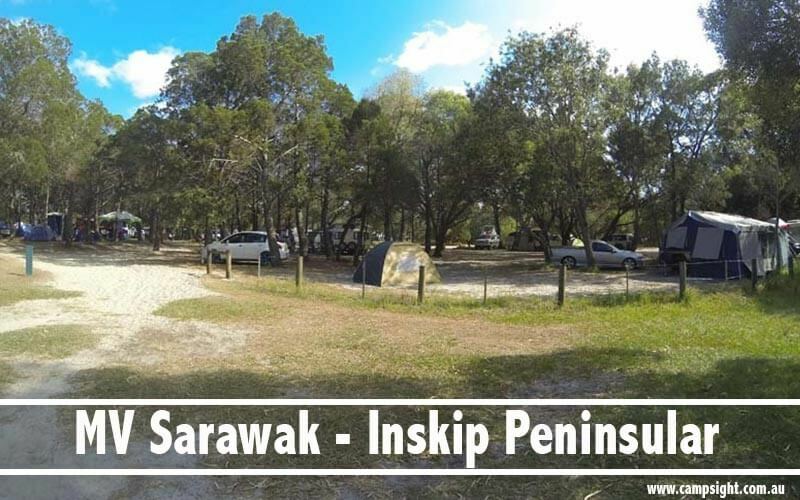 MV Sarawak, Inskip Peninsular is one of five campsites at the far end of Inskip point, about 15 minutes drive from Rainbow Beach. Each site provides similar conditions and amenities. Most sites are protected and shaded by She Oaks, Cypress Pine and other coastal shrubs. 4×4 Beach access is available, and the open beach provides a great place for beach fishing, surfing and swimming while the protected bay side of the point provides calm water access for watercraft. Open fires are permitted in designated fireplaces. Cost: $5.60 per person per night or $22.40 per family group per night. Children under five years of age are free. 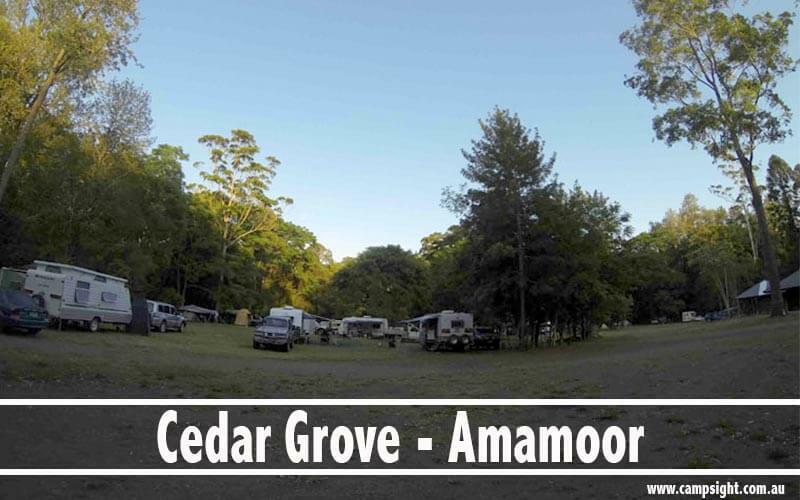 Cedar Grove, Amamoor State Forest is a small grassed area set among cedar and bunya pines. A large pool in the bend of Amamoor Creek just down from the campsite provides a great spot for a swim. Several walking tracks are available including a short walk to a viewing platform where you may be lucky enough to spot platypus, a 1km Rainforest walk or the Cedar Grove trail for the more experienced hiker. $3.50 per person per night for students and accompanying adults on approved educational excursions. $25.40 per night per family. 1 or 2 adults, accompanied by 3 to 6 children under 18 year applies to a maximum of 8 people in total. Children under 5 years free of charge. 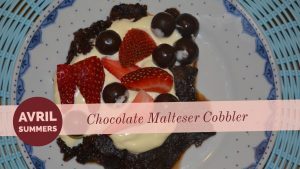 Visit our Facebook page for more camp oven cooking recipes, photos and more! 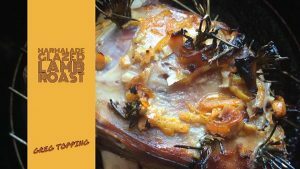 Looking for some simple but delicious camp oven recipes? Check out our e-book! You forgot the best place ever Biggrigan camp grounds off Mt Barney rd. via Rathdowney,50 acres of grounds lots of space ,open fries ,great swimming in the Logan river,fishing ,lots of wildlife. Easy drive 1 hr from Beenleigh. Great list of campsites. SE QLD is definitely spoils for choice with lots of great places to camp. 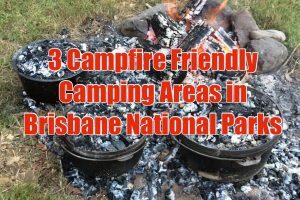 Boondooma Dam has 40 hectares of space and is Pet friendly and camp fires permitted , there is a section where fire drums are required but there’s 12 communal fire pits x5 toilet / shower blocks and if you need a fire drum we have plenty . 3 hours from Brisbane , skiing is popular but as seen on a recent ET’s fishing adventures the stocked impoundment of Bass Yella and Saratoga is working well as are RedClaw yabbies come check it out ! Neurum Creek Bush Retreat should be included. Absolutely! We love Neurum Creek too! Thanks Ol, we were relaying info from campsight.com.au, so will fix that now!